The world has changed a great deal since Julian Slade and Dorothy Reynolds wrote Salad Days just as the era it was gently satirising was drawing to an end. It’s a musical homage to a simpler time, spawned in the shadow of the 1951 Festival of Britain and steeped in nostalgia. A successful revival needs careful handling and there are moments in Bryan Hodgson’s production, originally staged at the Union, that work really well. The gauche sincerity of lead characters Timothy and Jane’s romance may be quirky, but it’s played for real and, as such, forms the basis of the rest of the story. 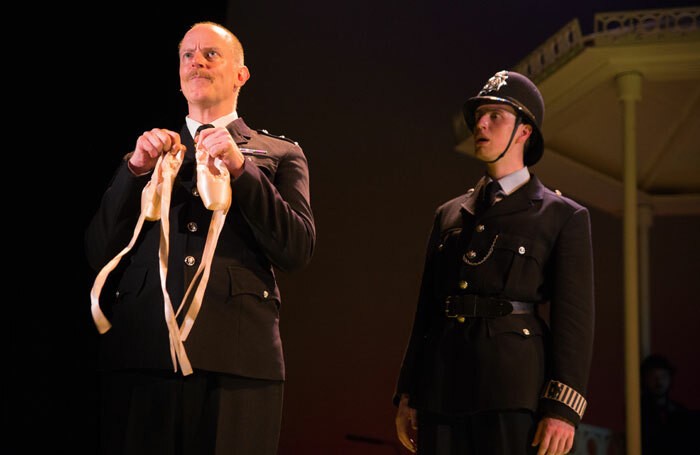 With leading man Mark Anderson indisposed, understudy Lewis McBean as Timothy makes light work of Joanne McShane’s dance routines. McBean and Jessica Croll as Jane put their own stamp on Slade’s catchy score. 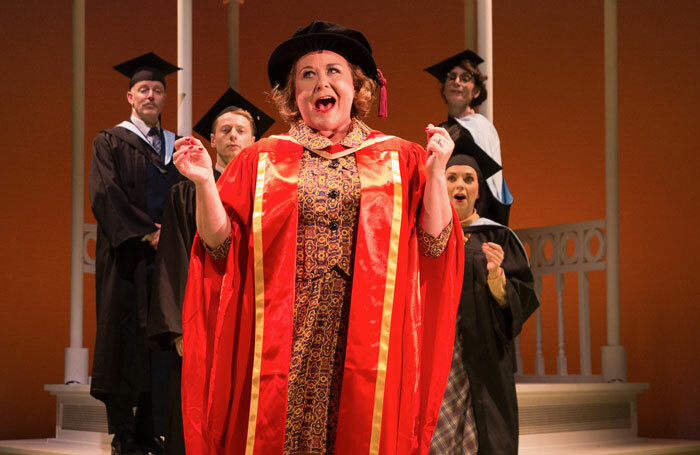 While the music survives, some of the comedy scenes tend to drag, despite some chameleon-like character acting from Wendi Peters. 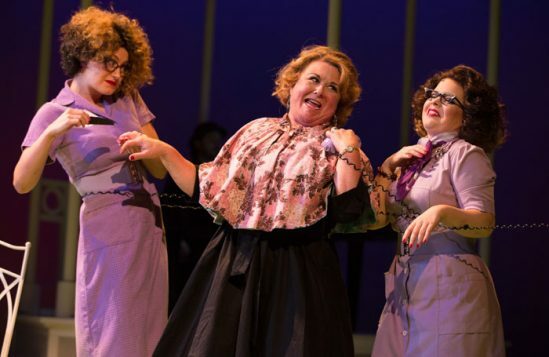 Thankfully the second half throws up the hilarious Maeve Byrne as cabaret turn Asphynxia to lighten the mood, while Francesca Pim provides comedy gold as the game debutante Fiona. 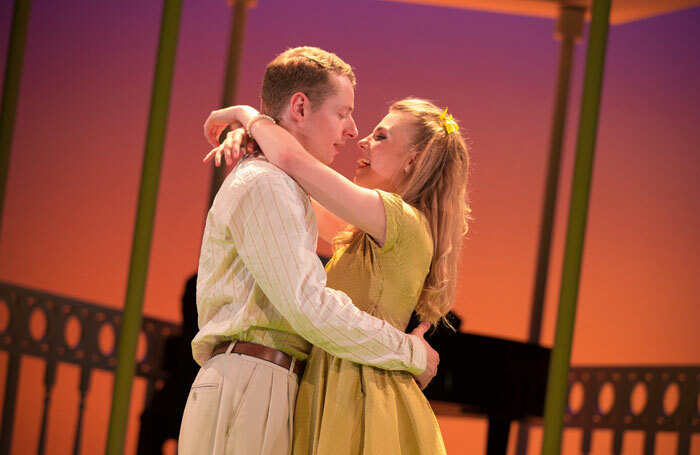 Mike Lees’ costumes brightly pinpoint the era but Tim Deiling’s lighting, vital for capturing that plein-air ambience, is a hit-and-miss affair with far too much dark space on the stage. Those familiar with the show’s amusing flying-saucer effect will also be sorely disappointed. 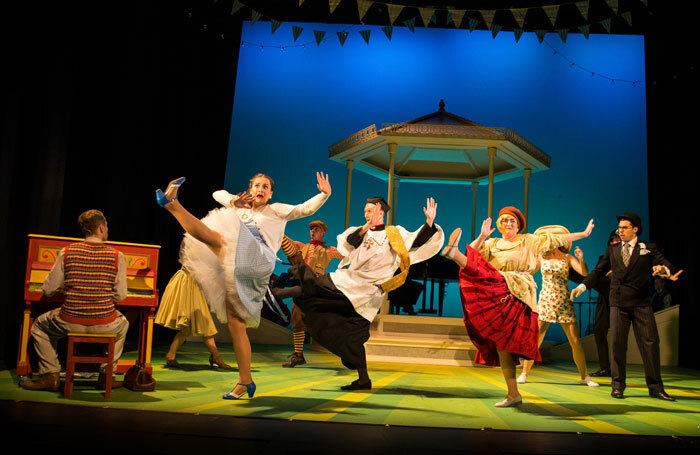 However, while there’s no doubt that Salad Days is an old-fashioned musical, there’s enough talent, wit and invention here to sustain a healthy tour.